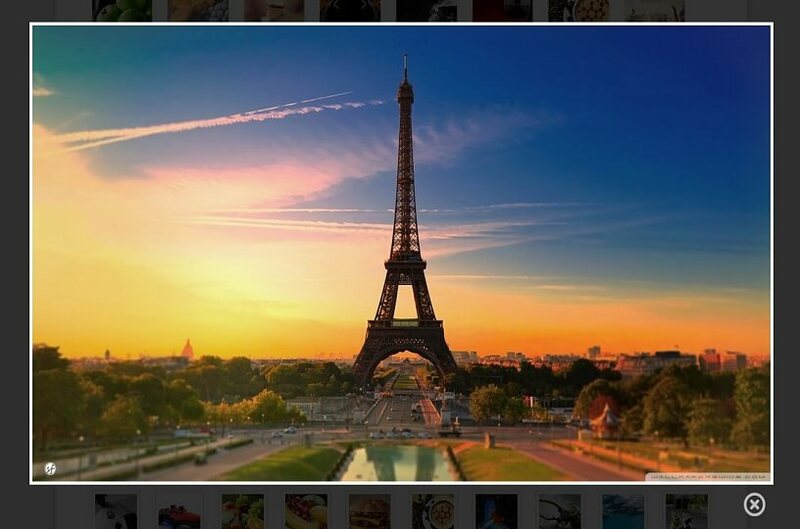 Flickr Album Gallery is a simple, fast and light plugin to create a album gallery of your Flickr photos on your WordPress enabled website. 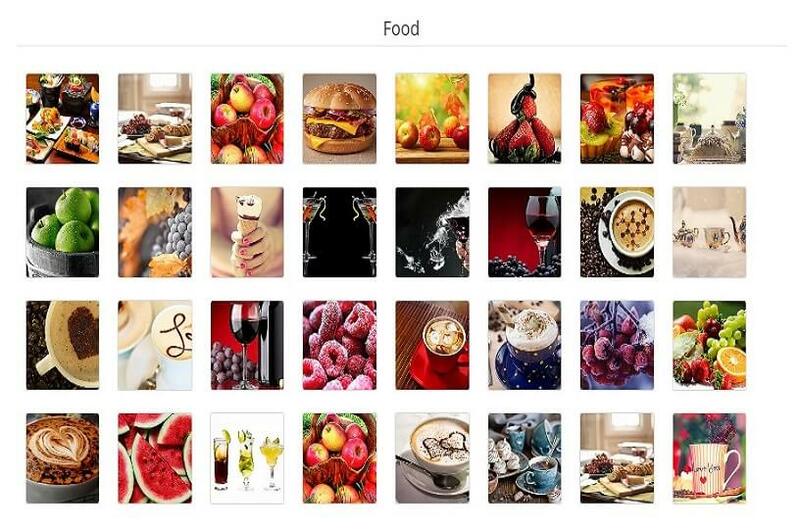 This plugin aims at providing a simple yet customizable way to create clean and professional looking Flickr album galleries. Flickr Album Gallery Pro is the best plugin among WordPress Flickr Gallery plugins, You can create the beautiful Flickr Album Gallery in a few minutes. The plugin allows you to make your website attractive and good-looking. It have many options to show Flickr contents using your own Flickr API and Flickr Album ID to publish the albums on your WordPress Blog website. 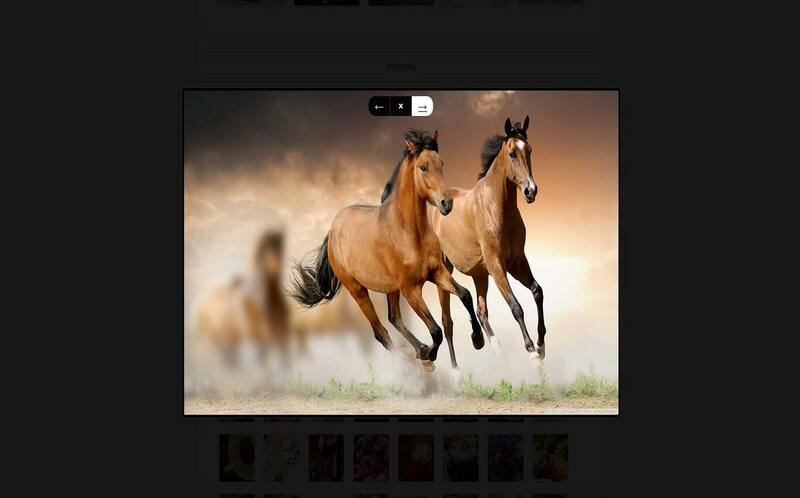 Flickr Album Gallery Pro plugin is based on the Flickr JS API and bootstrap framework. So it is very amazing and easy to use. You can Add unlimited flicker account photo albums and stream photos on your blog site, 8+light box style album preview layout, It also provides isotope effect to adjust your image size according to screen resolution. 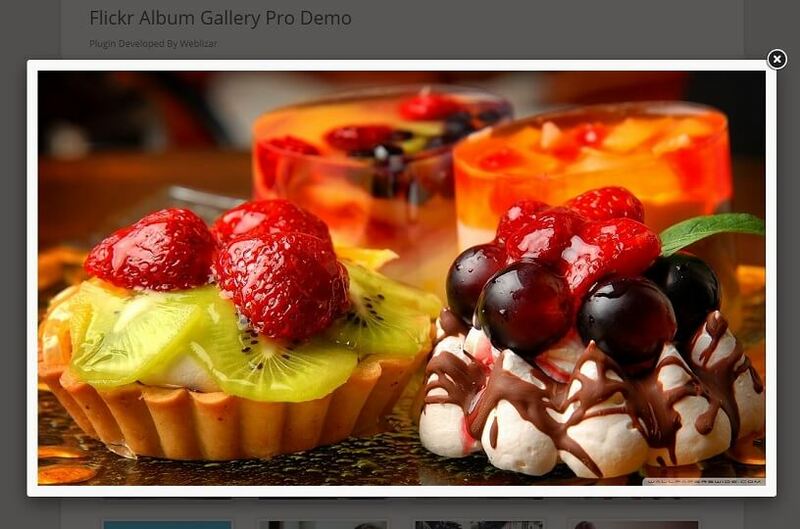 Flickr Album Gallery is an advanced plugin with a list of tools and options for adding and editing images for different views. 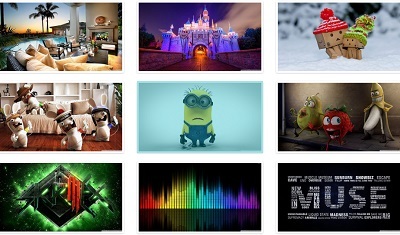 This is a fully responsive Flickr Album gallery plugin. 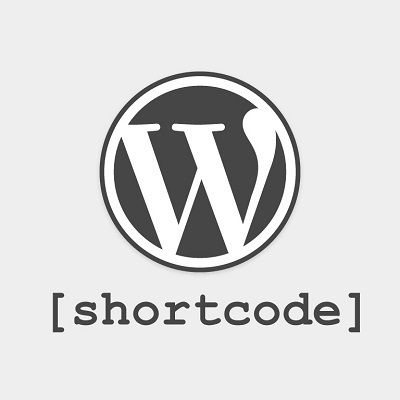 You can use it also in sidebar like a widget, Just paste the short code in the text widget. 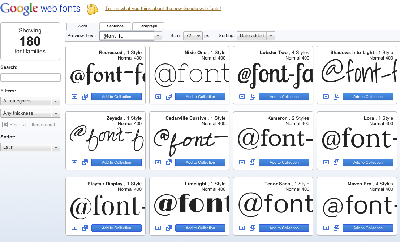 this plugin easier to customize. 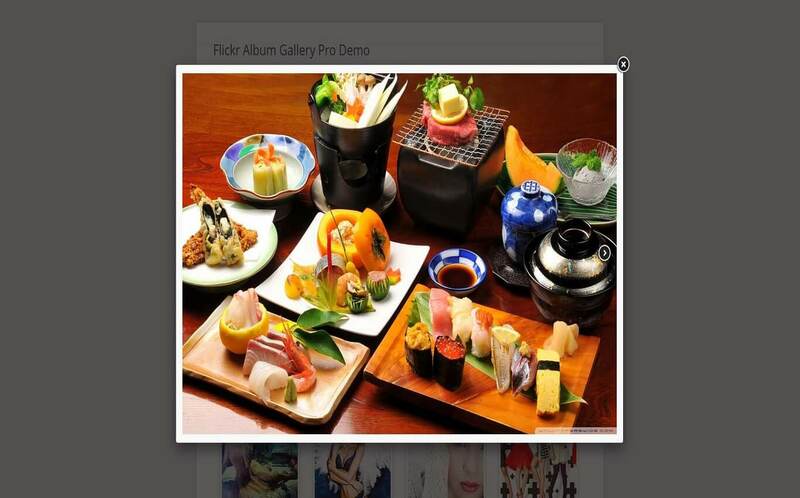 Just put your Flickr ID and your plugin will be ready for lunch on your WordPress Blog website. 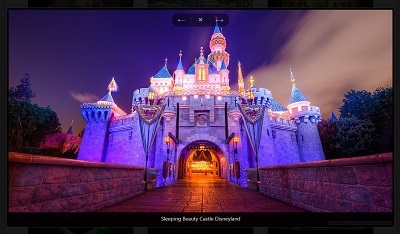 Flickr plugin is fully responsive & compatible with all major browsers.